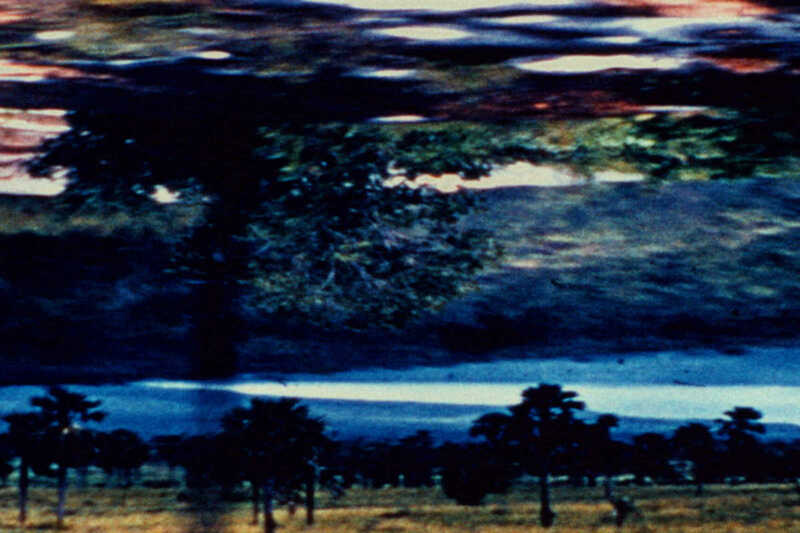 LaborBerlin presents a programme of films and film-performances by members and friends. The works cover a wide thematic and technical range, from in-camera improvisation through collage, linolfilm to found footage, all handmade, all analogue, all on film in super-8, 16mm and 35mm. Including works by Arbeiten Clara Bausch, Christopher Becks, Anja Dornieden, Oscar de Gispert, Juan David Gonzalez Monroy, Imogen Heath, Jakob Kirchheim, Linn Löffler, Bernd Lützeler, Doireann O'Malley, Deborah S. Phillips, Nadja Tobias, Niko Tscheschner, Sophie Watzlawick. Celebrate the beauty of do-it-yourself film with us! Join us for the after party in the Gewölbekeller of Theaterkapelle!